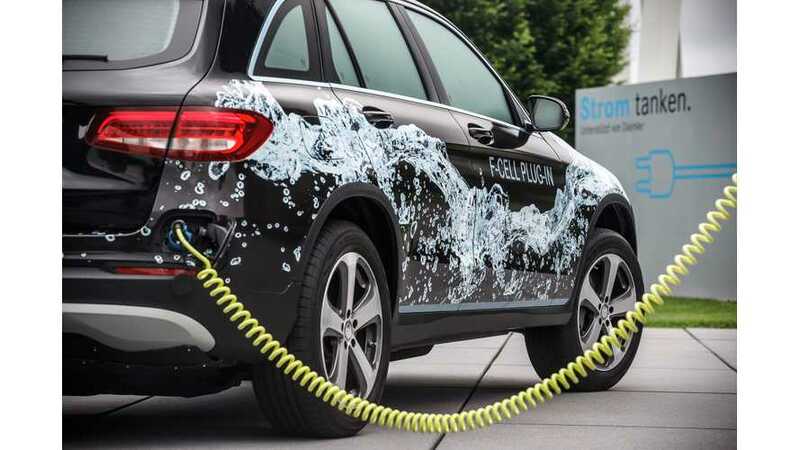 According to a report from Stuttgart, Daimler has retreated from hydrogen fuel cells developments, instead choosing to focus strictly on all-electric and plug-in hybrid cars as the future core alternative technology. The company still will continue some FCV projects in development, such as the plug-in GLC SUV (as shown above), which is scheduled for 2017/2018, but will do so only in a small scale, and with fleet operators. 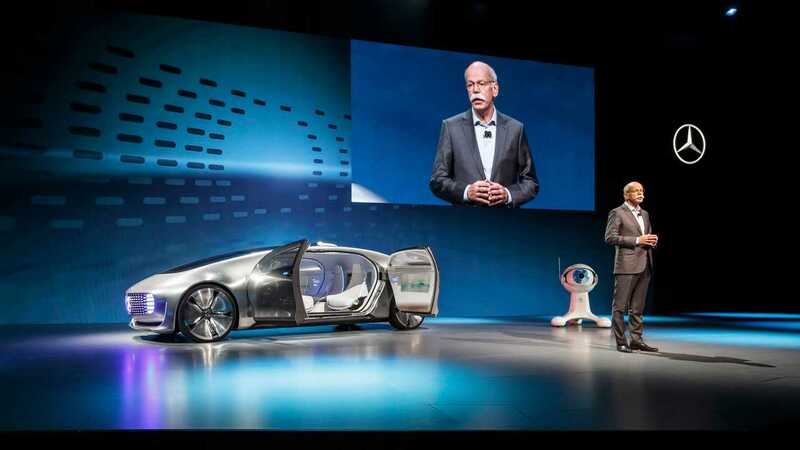 "At an automotive congress in Stuttgart Daimler CEO Dieter Zetsche said the fuel cell is no longer playing a central role for the company. Though Daimler still is in possession of leading-edge fuel cell technology, the edge of this technology over the battery-electric approach is dwindling, Zetsche said." The reason of abandoning of the hydrogen is pretty simple. The advantage of longer range (than battery electric cars) and short refueling time is dwindling. Over the past few years, BEVs have become more popular, and now come equipped with much longer ranges, and amuch faster recharge pace (150 kW in the pipeline), while at the same time battery costs are falling quickly; while on the fuel cell side of the coin there is no easy answer to provide cheap hydrogen fuel cells/tanks, the hydrogen itself, or the installation of a vast and expensive refueling infrastructure. Well, any manufacturer that resigns from hydrogen development today certainly makes the task even harder for others who choose to still remain in the game. Now there is one player less to share infrastructure costs. Hopefully, Toyota and Honda will also now be more convinced to switch all their focus to plug-ins.